Ms Sangster is a Consultant Urologist at University College London Hospital. She qualified from Guy’s and St Thomas’s Medical School, London in 2001. She has further degrees in Psychology (BSc) and was awarded a gold medal in the Urology MSc before achieving FRCS (Urol). Her general urology training took place at Guys and St Thomas’, St Georges, Chelsea and Westminster, Kingston and the Royal Marsden Hospitals. Provision of a fast and efficient urological diagnostic service is a priority in her practice. Her main area of expertise is Andrology and she is the Clinical Lead for male infertility at UCLH. She has strong links with the Gynaecology, Endocrinology, Haematology and Oncology teams to ensure that the fertility of these patients can be preserved or helped. Men about to undergo cancer treatment or those wanting to investigate their fertility potential post chemotherapy/radiotherapy can be assessed and treated quickly. She is also very interested in the diagnosis and management of men with erectile dysfunction, Peyronie’s disease, testicular swellings and varicoceles. She is a member of the British Association of Urological Surgeons. 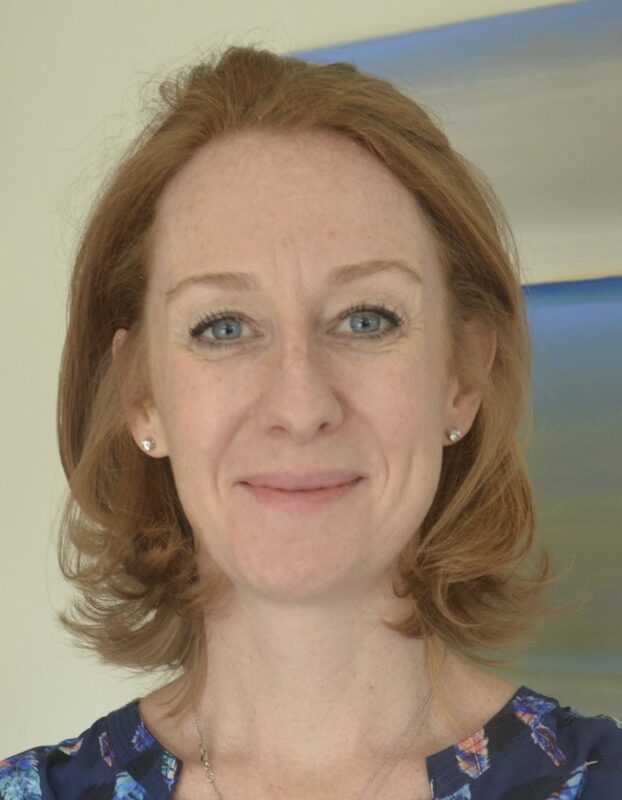 In addition to regularly reviewing journals for the British Journal of Urology, she participates heavily in the training and education of the Andrology trainees at UCLH hospital. She presents nationally and internationally on andrological topics.